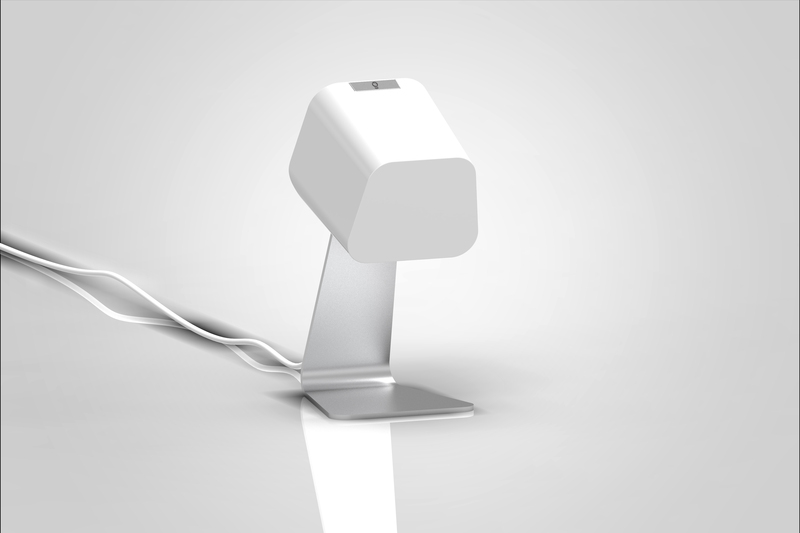 7 July 2011, Taipei, Taiwan – Just as Computex Taipei 2011 was drawing to a close, Gem Hsin Electronics Co. Ltd., maker of LED lighting products, announced the USB LED Desk Lamp - TOPAZ series at the exhibition. 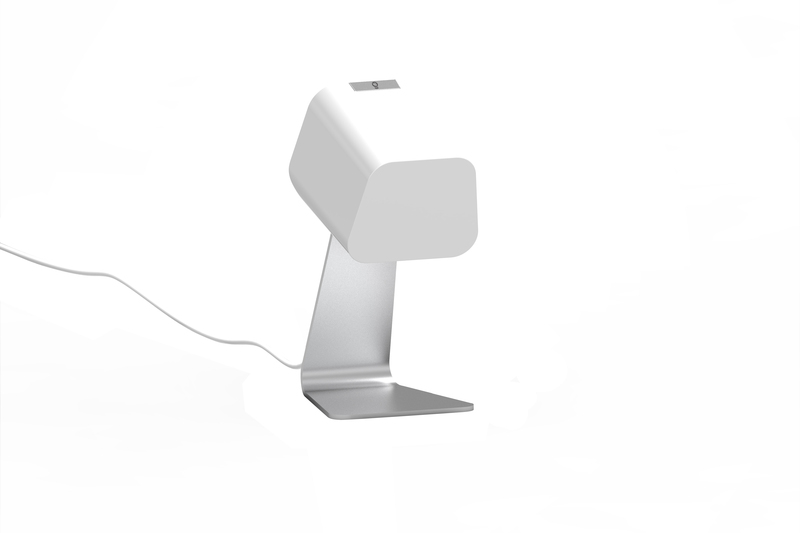 The TOPAZ series of table lamps are specially created for desktop and notebook PCs with a power-saving design that consumes only 2 watts per hour and provides up to 500 lux of illumination on desktops. The elegant shape and distinctive use of USB power in the series quickly drew an enthusiastic response from consumers after the release of the product line. One of Japan's leading distributors has shown an enormous amount of continued interest in the series and is eager to see follow-up editions in the future. The success of the TOPAZ series derives from Gem Hsin’s emphasis on original design concepts. Design, in Gem Hsin’s opinion, should be a logical process; a response by a designer to a lifestyle or a cultural experience to create a visually and practically relevant product. The creation of the TOPAZ series originates from the everyday work habits of people: working late at night should not affect the peace of the family. With the TOPAZ series, Gem Hsin has provided portable lamps that can illuminate the area around a keyboard with sufficient brightness to meet basic reading needs. Because the white light of an LED is rather cold, Gem Hsin took inspiration from ice cubes and used them as a shape in the creative process. When used late at night, the lamp is like a piece of white ice suspended in the air, and by matching this with a variety of simply shaped bases, Gem Hsin has given consumers a wide variety of choices. The core philosophy behind the TOPAZ series is "Using IT in LED Lighting as a Computer Peripheral". The features of the product line include low voltage, direct current power supply, low operation temperatures, and low power consumption levels. TOPAZ lamps are completely compatible with PC and Mac USB slots and have been designed for three-touch operation, allowing users to adjust brightness in accordance with their environmental needs. In consideration of portability needs, the design of the lightweight TOPAZ series also allows for the use of an optional high-capacity 5000mAh Portable Battery Pack. At the lowest brightness setting for the lamps, the Battery Pack can provide lighting for up to 72 hours. With its unique dual USB output design, it can also provide lighting even while other USB devices‘ batteries charge, such as iPhones, greatly increasing the functionality of the product. New versions of the TOPAZ series will be released in the future, integrating solar power, flat speakers, computer software control, and changes in lighting functionality in response to various environmental needs. The TOPAZ series will adhere to the original design concept of responding to life experiences. As a professional LED lighting manufacturer, Gem Hsin has extensive experience as an ODM. From electronics, optics and structure, to industrial design and packaging, Gem Hsin provides a complete range of customized services. 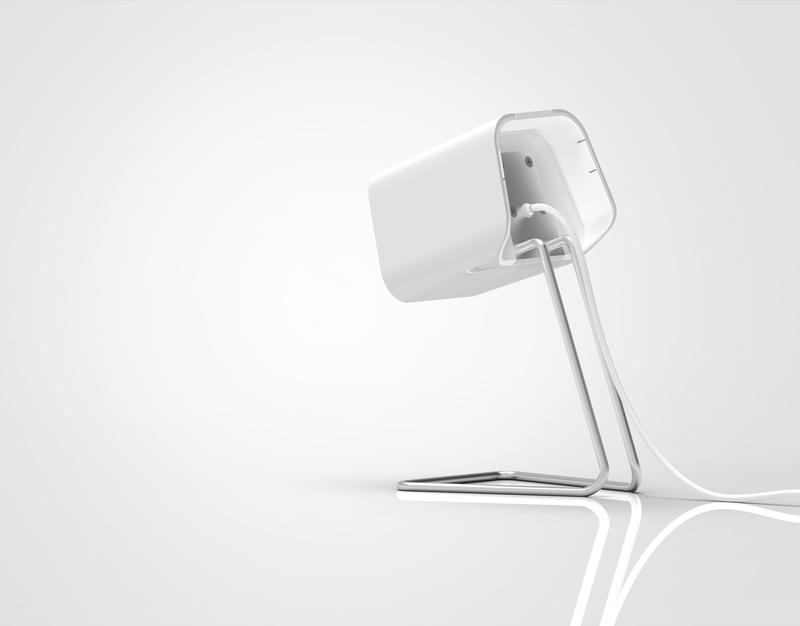 In addition to the TOPAZ series, Gem Hsin is also planning a September 2011 launch of a new series, called ALBITE, to provide consumers with another innovative home-lighting product. Dedicated to saving energy and enhancing LED technology, Gem Hsin Electronics is a Taiwan-based manufacturer of LED lamps. Innovation is prioritized with ideas at Gem Hsin Electronics aiming to improve electricity and light efficiencies, increase life-spans, reduce wastes, and upgrade quality of life. As a professional OEM/ODM supplier, Gem Hsin Electronics works to give customers friendly LED lighting solutions of the best quality and value.